After I finished the dungeon key, I once made an attempt to make an “introduction page” for a GM. 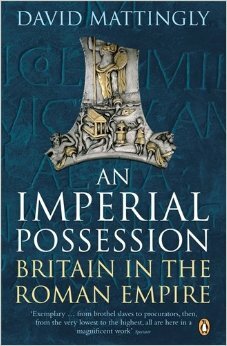 Have reproduced this below the link to the dungeon key PDF file. This includes the rumor list. The “Treasure Map handout” referenced can be found IN THIS POST. Centuries ago, a sinister group excavated an underground outpost to use as a staging ground for their planned assault on the surrounding lands. The group suddenly vanished under mysterious circumstances before being able to carry out their plans. The forgotten outpost was later discovered by the followers of a minor deity of peace and healing, who turned it into a refuge during a time when chaos swept the land. In time, the followers and their deity were forgotten by the folk of the region, and it seems their religion died out. In recent years, various bands of humanoids and other monstrous creatures moved into the dungeon. Even more recently, an evil force has come up from forgotten levels BELOW and defiled the hidden temple of the forgotten deity. The existence of the ruined outpost is known to the nearest settlement, but its nature is shrouded in rumors. The following rumors might be heard if the PCs spend time gathering information. If a random determination is desired, just roll 1d10 and use that numbered rumor. 1. The ruins were once the base of an evil cult. 2. Recently, a shepherd reported spotting small figures moving about the ruins by the light of a full moon. 3. A mad wizard lives beneath the ruins. 4. The last group that set out for the ruins never returned. 5. There is supposedly a map showing the way to a great treasure under the ruins. 6. The ruins are the lair of powerful undead. 7. A seer once spoke of a powerful source of good trapped within the ruins. 8. There is a magical fountain within the ruins. 9. Anyone who sleeps within the ruins will suffer a curse. 10. A drunken farmer once entered the ruins and claimed to have seen a woman with glowing blue eyes. Unless otherwise noted, all rooms and corridors are of finished stone, and have 10′ high ceilings. DOORS are of thick aged wood and are STUCK as per normal rules, requiring an OPEN DOORS roll to force open when first encountered. TRAPS are old and will often fail to trigger as per normal rules (each instance of contacting or activating the trigger has a 2-in-6 chance of triggering the trap). Page #s after monster entries and spell effects are to the Labyrinth Lord rulebook. 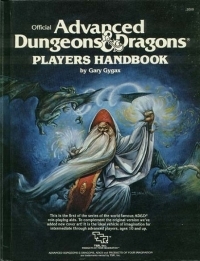 AEC indicates page# of Advanced Edition Companion book. Use of the MONSTER REACTION TABLE (p.52) and MORALE CHECKS (p.56) are highly encouraged. WANDERING MONSTERS (p.125) are present, and the standard checks every 2 turns (1-in-6 chance of wandering encounter) should be made. If PCs create a lot of noise, additional checks may be warranted. 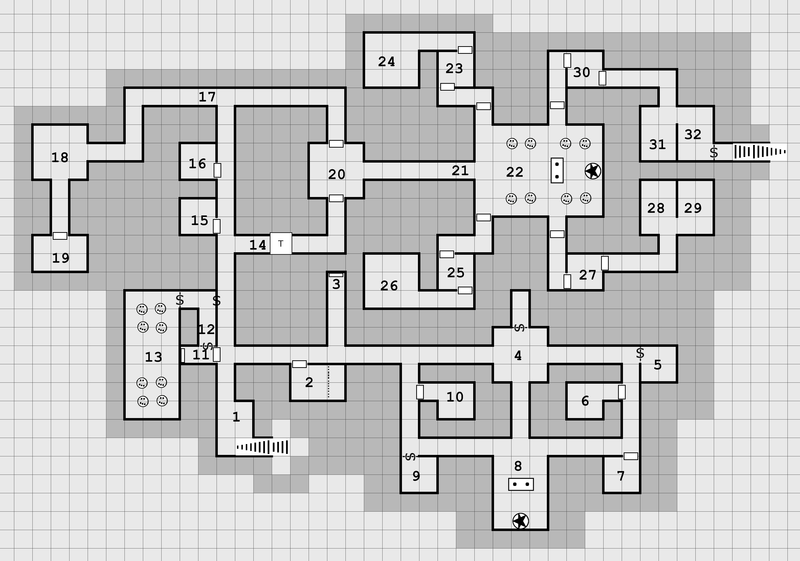 Each level of the dungeon has its own Wandering Monster Chart listed. Here is the third level. There are multiple connections to the second level. Plus a connection to any further lower levels that could be developed. I’ll be putting up a link to the “dungeon key” in the next blog post. Here is the entrance level. The map key for the all 3 levels exists only as a single text file (I have converted to a PDF so I can upload to WordPress) so I will be posting it after the maps. 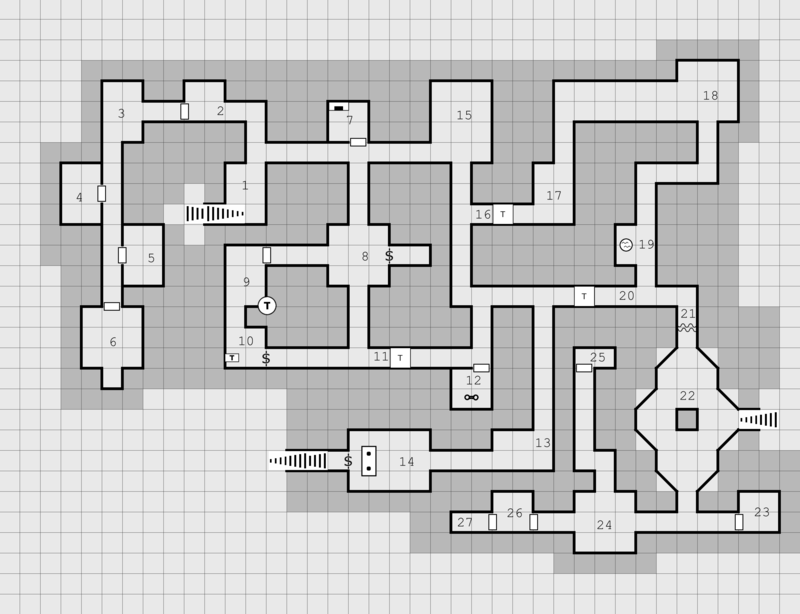 The first dungeon I created after coming back to RPGs in 2010. 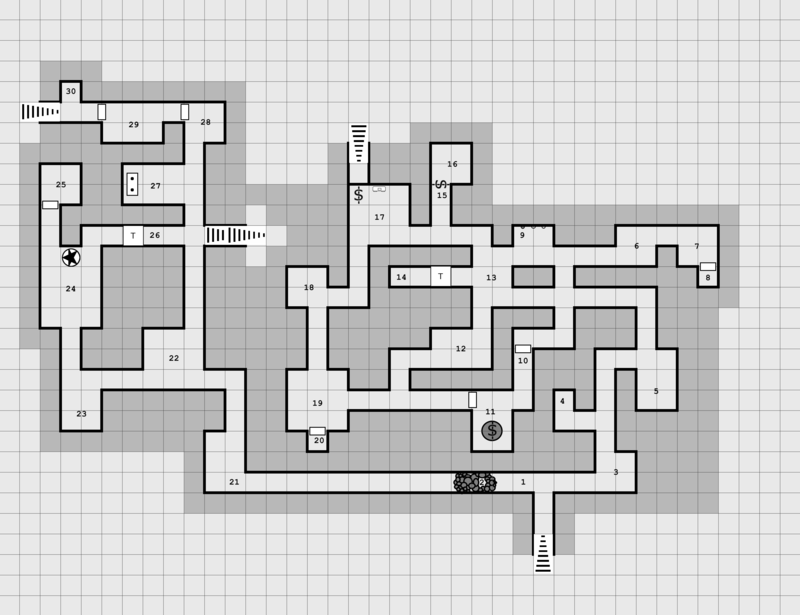 I have already posted “Cryptic Treasure Map & Dungeon Rumors” however the maps in this series of posts will be the earlier ones (black & white with fewer rooms). The creative process for this was, I used the random tables in the back of the Labyrinth Lord and Advanced Edition Companion books to generate contents BEFORE drawing the maps. Then I tried to figure out how everything would fit together. Made some crude block diagrams on blank ungridded paper at various stages. Then made maps on graph paper, and finally re-created the maps in Dungeonographer (the sibling of Hexographer). I did run a few folks through part of it a few years ago, but they had no interest in continuing with lengthy dungeoncrawling, so there was only one session played. 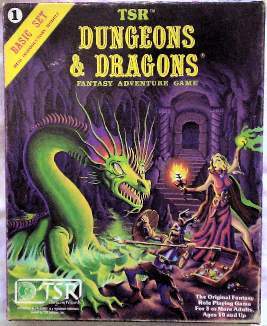 Why is it called just “Der Dungeon?” I was thinking back to the bygone days of the 1980s when I was intensely into creating D&D stuff, and into my head popped “You Can’t Do That On Television” which was a staple of my afternoon viewing on Nickelodeon (long before MTV took over). ROSS: You see a door. ALLISTAIR: I go through it. ROSS: You meet a monster. Do you know what kind of monster you meet?